offers a traditional and creative cuisine. 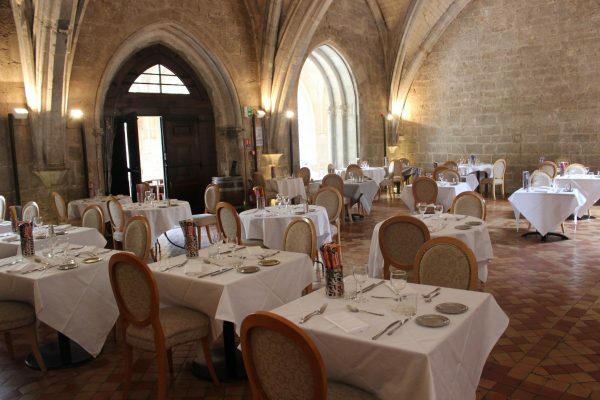 The restaurant is located in the old Chapter House. 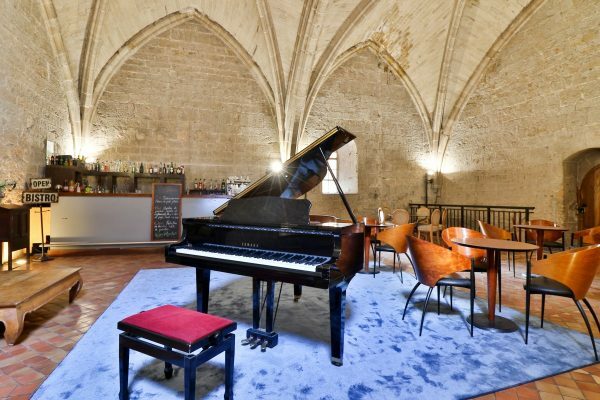 You can also enjoy an aperitif or digestif in the Bar of the Couvent Royal.